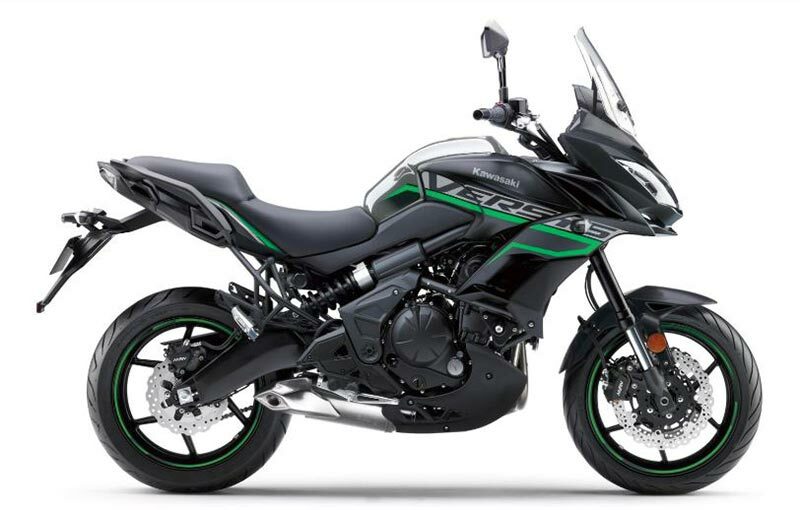 India Kawasaki announces launch of Versys 650 MY 2019 with new colour scheme. Known as all roads, one bike, Versys 650 has the agility and all-day comfort to crave through canyons. 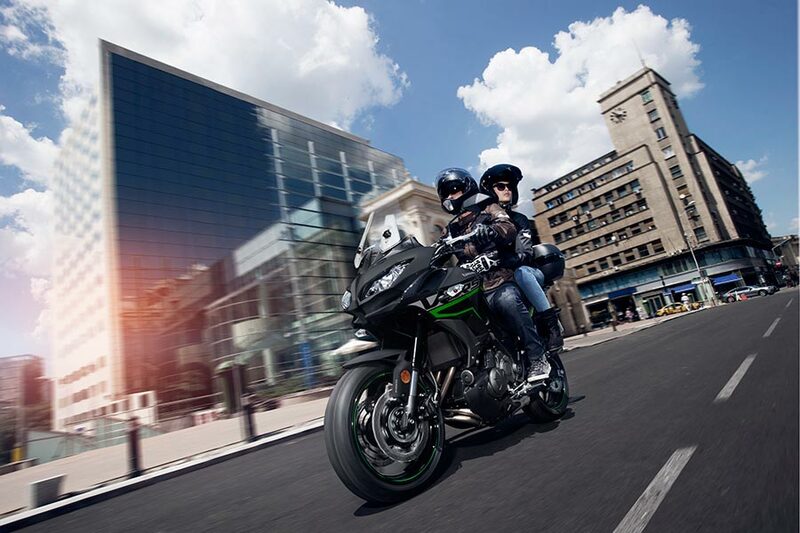 Versys 650 offers good performance, has versatility and fun-factor. For riders it is actually a real treat to ride in any condition. 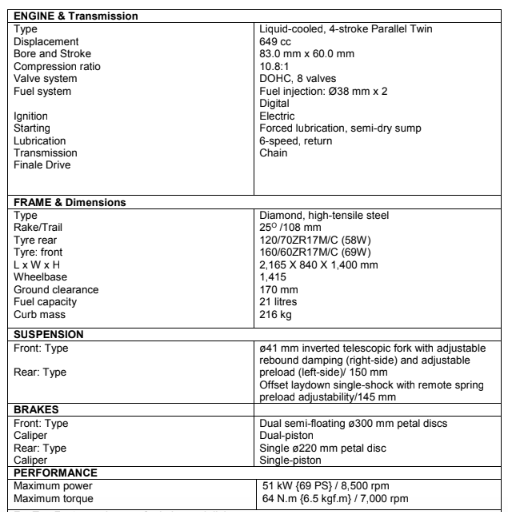 It also happens to be the most affordable adventure bike in 650cc. Keeping festive season in mind, we have worked rigorously to ensure that customers get the delivery of their brand new Versys 650 on their preferred auspicious day. Except the change in the colour scheme there are no changes mechanically. 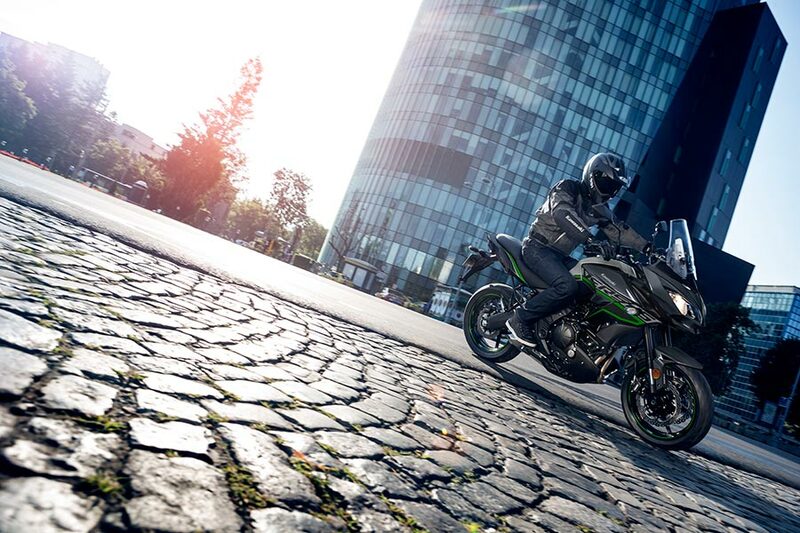 The Versys 650 has nimble yet powerful 649cc parallel twin-powered engine. The slim upright riding position, exceptional long-range potential and sporty chassis are the recipe for a fun open-road adventure on the interstate or through back roads. The display has a gear indicator to increase shifting precision and confidence. 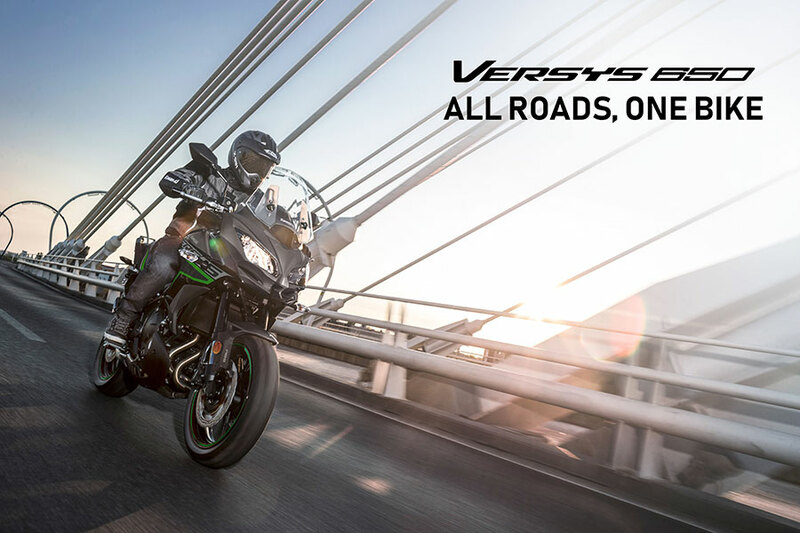 The price of Versys 650 MY 2019 is INR 6,69,000 ex-showroom Delhi. The bookings are open and customer can visit the nearest showroom for booking related information.